We are pleased to announce the very first Satrday event in Newcastle upon Tyne (and England). 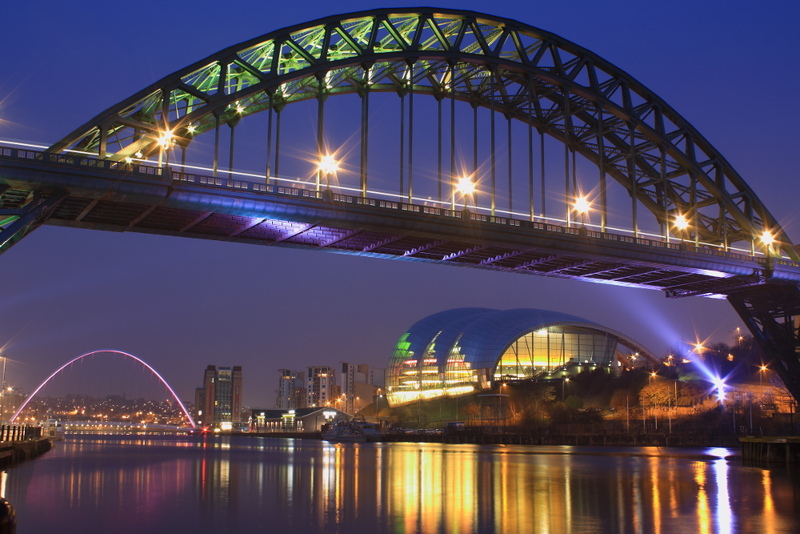 satRdays Newcastle is a one-day, low-cost, community organised R conference in the heart of Newcastle City Centre. Train: 90 minutes from Edinburgh or 3 hours from London. The train station is in the middle of Newcastle. Plane: Direct flights from Schiphol, Paris, Stansted, Heathrow, Dublin, Belfast. The airport is only 15 minutes from the city centre by taxi. Early bird tickets are on sale now for a very modest £20! (Yes you read that correctly). Hurry though, as the early bird promotion will end on 1st February, after which tickets will increase to £30. If you need any more details, visit newcastle2019.satRdays.org.